Austin Native Landscaping > Austin Native Landscaping Blog > Desert Willow (Chilopsis linearis) Plant Profile! Desert Willow (Chilopsis linearis) Plant Profile! After a long break, we are happy to continue our individual Texas native plants profiles and today we will put the spotlight on Desert Willow (Chilopsis linearis). What do you think about Desert Willow? Do you grow it yourself? What kind of experience and insights you have to share? 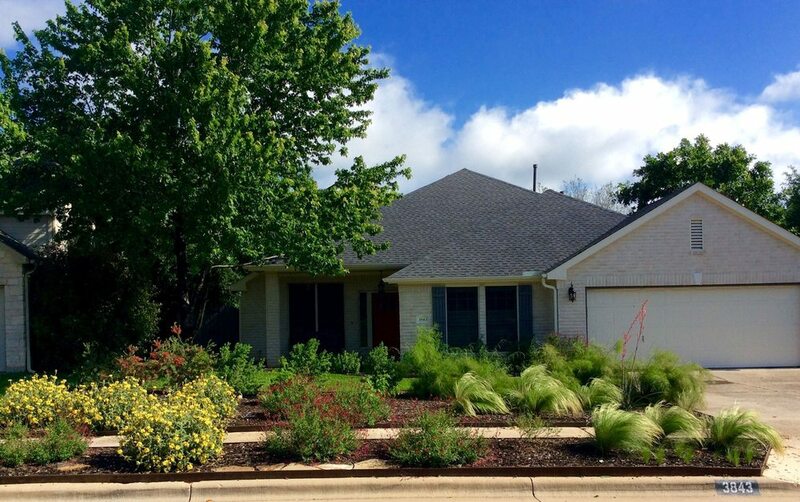 We love featuring our readers’ plant pictures and Xeriscapes! Previous: Previous post: Jerusalem Sage (Phlomis fruticosa) Plant Profile! “Reed and his team are wonderful. I had an idea of what I wanted to do in our yard, but wasn’t exactly sure of how to do it or what plants to buy. They made some great suggestions and picked up everything I that I needed. The plants he picked out for our flower beds are very colorful and work well in the areas where they are planted.